We provide students with the tools, freedom, and openness needed to understand and analyze the ever-changing, increasingly complex modern world. Our rigorous academic programs challenge students at every level, encouraging our young learners to push themselves to new heights. We encourage our students to pursue their passions, whatever they may be. We also encourage our teachers and staff to share their passions with students, both inside and outside the classroom. The environment at KAIS is like no other. Students call teachers by their first names. Teachers collaborate on cross-disciplinary projects. Classroom instruction routinely spills over into extracurricular activities, and vise versa. KAIS is the place where excitement about learning and passion for life are cultural norms. Experience has shown us that a closer, more tight-knit environment provides the optimal learning experience for our students. With a low teacher/student ratio, students in our classes receive individual attention from the instructors as a matter of course. Every student in every class has his or her voice heard. And no student for any reason slips through cracks and misses out on learning opportunities. Here at KAIS, our classes are small by design, and our students reap the rewards. The environment at KAIS is like no other. Students call teachers by their first names. Teachers collaborate on cross-disciplinary projects. Classroom instruction routinely spills over into extracurricular activities, and vice versa. Students at KAIS receive regular feedback from their teachers on their performance in the classroom and their growth as an individual. This feedback acknowledges students’ strengths while helping them set goals based on areas that need improvement. Focusing on these goals helps our students transform their weaknesses into assets, and become the kind of well-rounded individuals we want shaping the future. We aim to make learning more effective and enjoyable by engaging our students’ curiosity through hands-on learning. Naturally, we encourage our students to ask questions, but we also strive to instill in our students a passion for finding answers on their own. Vigorous research, critical analysis, and the testing and retesting of hypotheses is at the heart of our learning approach. This combined with an atmosphere of creative expression endows our students with a strong desire to learn and the skills and fortitude required to make informed decisions and meaningful discoveries. 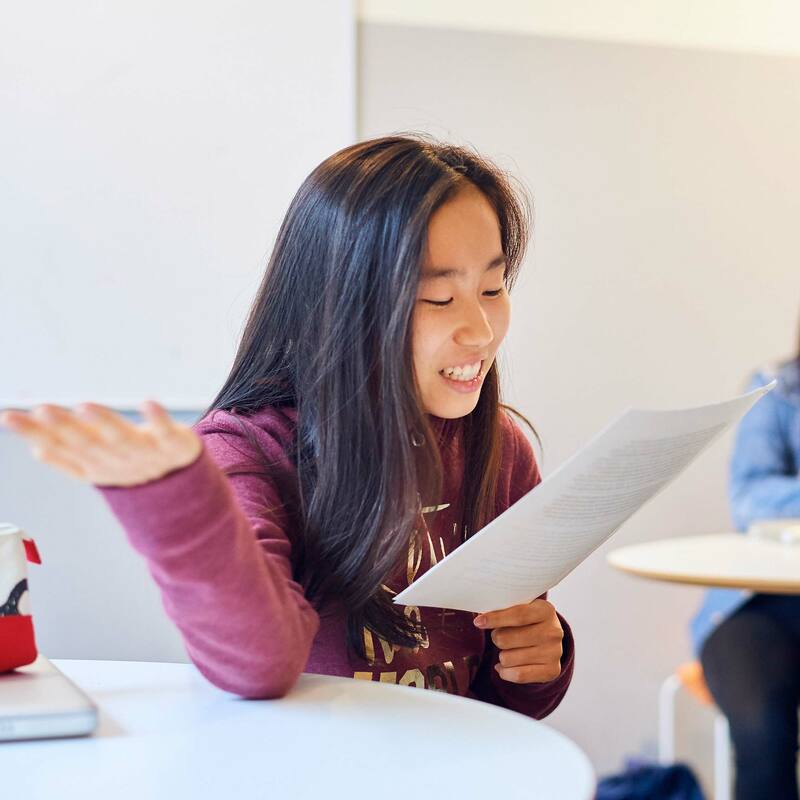 KAIS has a robust Advanced Placement (AP) program that spans various departments, meeting the needs of students who thirst for greater challenges. AP courses are available to students who demonstrate the ability and desire to work at a university level. Students enrolled in AP classes sit for examinations in May that each last between two and three hours. Students who successfully pass these exams are eligible to receive credit at most US colleges and universities. 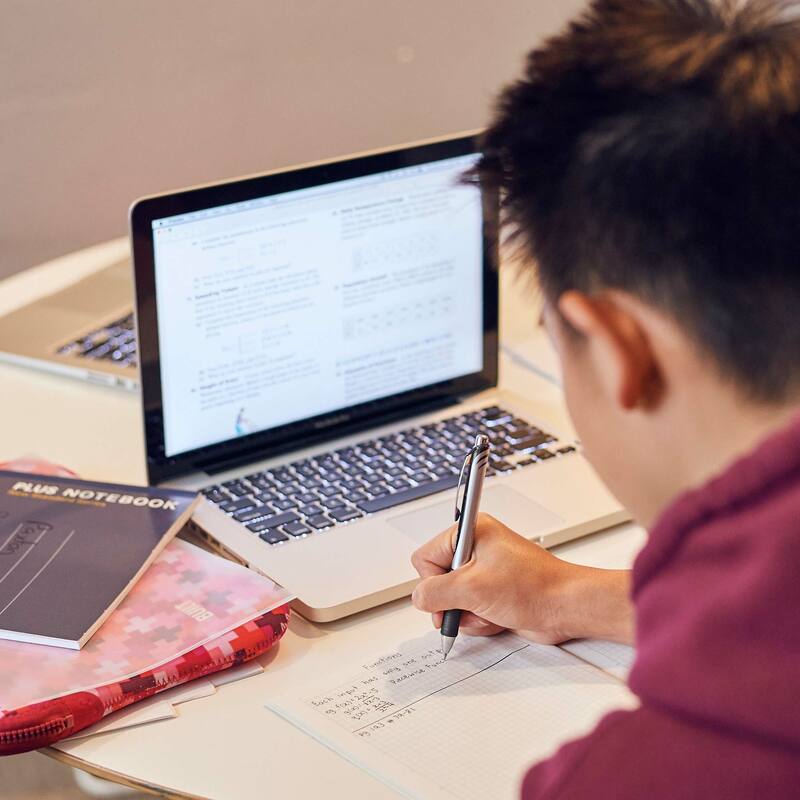 We currently offer the following AP courses: Biology, Calculus AB, Chemistry, US History, Physics, Statistics, Language and Composition, and Literature and Composition. Using the state-of-the-art VEX robotics system, our students design, build, and program their own robots, which they then enter into robotics competitions with other international schools. A key component of our STEM program, our robotics program teaches students to work as a team towards a common goal, using both individual skills and group support to tackle advanced technical challenges. We are happy to say that our students have achieved great success together, placing or winning at numerous robotics competitions in places such as Taiwan, Los Angeles, as well as here in Japan. 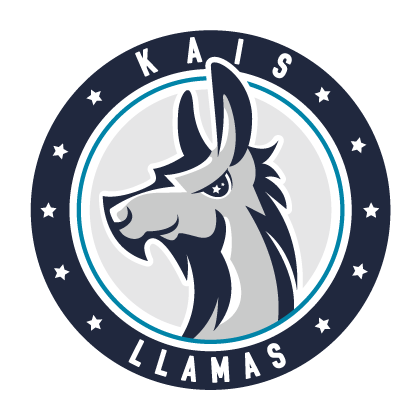 Our mascot is the Llama. Strong, loyal and steadfast, this unique choice for a mascot perfectly represents our unconventional school. We have boys and girls teams in volleyball, basketball and futsal. 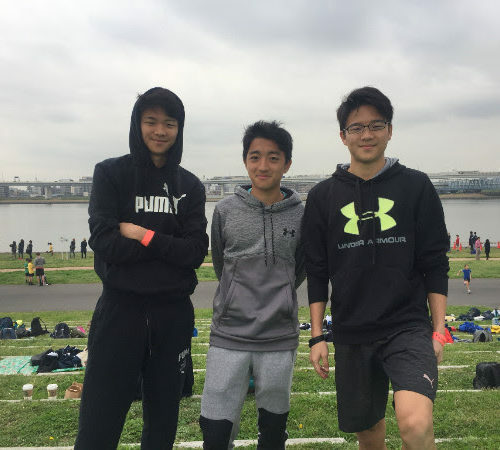 KAIS students also participate in ISTAA’s annual cross-country meet. Athletics are a key component in teaching leadership, cooperation, self-discipline and commitment, and we encourage any student who is interested in playing to join a team. KAIS is a member of the International Schools of Tokyo Athletics Association (ISTAA). While all of our courses are taught in English, all students at KAIS take four hours of Japanese per week. Our Japanese program accommodates a wide range of levels, from basic survival Japanese to the study of native-level Japanese literature. Here at KAIS, we believe it is vital for our students to cultivate an understanding and respect for our host country’s culture, which is why KAIS students also learn about Japanese customs and traditions through our Japanese language program. Travel plays a key role in developing global-minded and empathetic contributors to society. 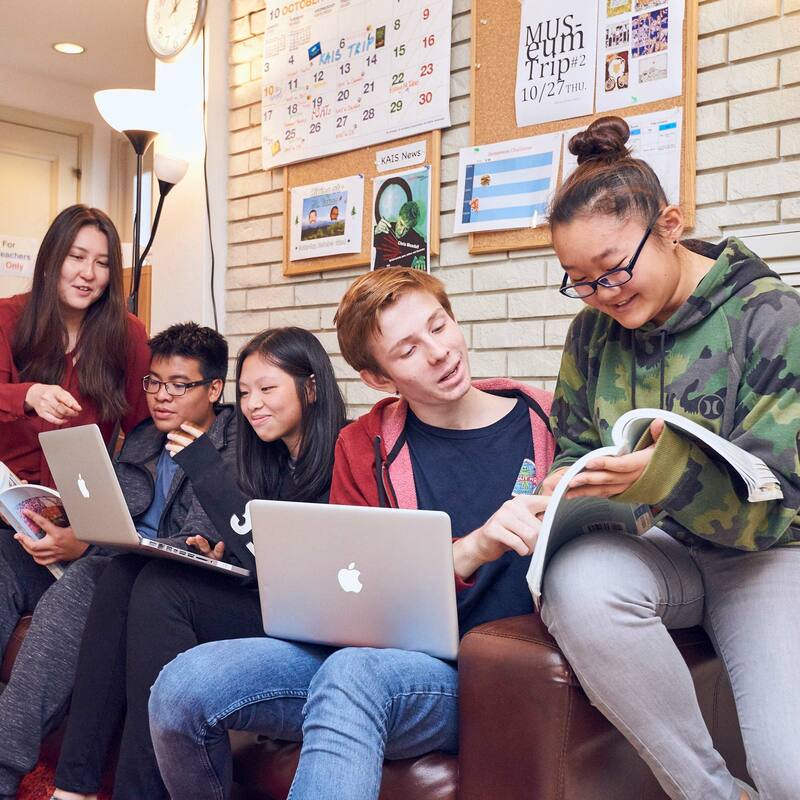 At KAIS International School, we offer several opportunities throughout the school year for our students to learn from the world around them. In addition to this, our diverse student body brings their own unique perspective to the classroom as we collectively weave the fabric of our school’s culture. Pack your bags and head out of Tokyo! Our annual Experience Japan Trip takes us to a different location every year, allowing students to gain a deeper understanding of the culture, language, history and people of our host country. The classroom transforms into the scenic and historical landscape of these beautiful islands as connections are made to material covered before and after the trip. Every student at KAIS participates in this experience, which has brought us to Okinawa, Hokkaido, Kyoto, Nara, Hiroshima, Miyajima, Amami Island, and Nagano. Where will we go next? 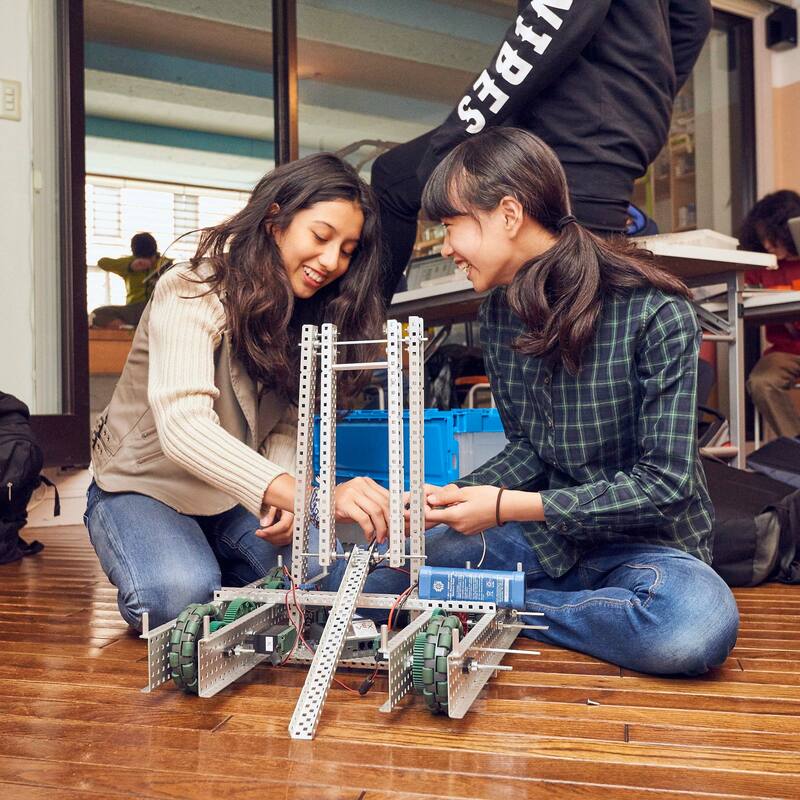 In addition to competing in tournaments around Tokyo, our Robotics Team goes to Taiwan every December to represent KAIS in Taipei International School’s Vex Robotics Tournament. Through our robotics program students are exposed to the basics of design, programming, coding, engineering, problem-solving and teamwork. This travel experience provides a spirited balance of education and entertainment, as students compete in the tournament by day and explore Taipei’s bustling sites during the evening. Voyage to the mountains and learn a new skill! Skiers and snowboarders of all ability levels are invited to join us on the slopes for a weekend of fun in the snow. English speaking instructors from Tenjin Lodge in beautiful Minakami, Gunma help our students take their powder game to the next level. Sip hot chocolate while drying your socks by the fire back at the lodge after a long day on the hills, and get to know your classmates and teachers a little better while you’re at it! Teachers regularly organize short weekend trips in or around Tokyo for both students and parents. By going on these exciting excursions at least once every two months, we grow as a community while also learning about the country we live in. Teachers also frequently take students to art and cultural exhibitions happening in and around Tokyo during the week. 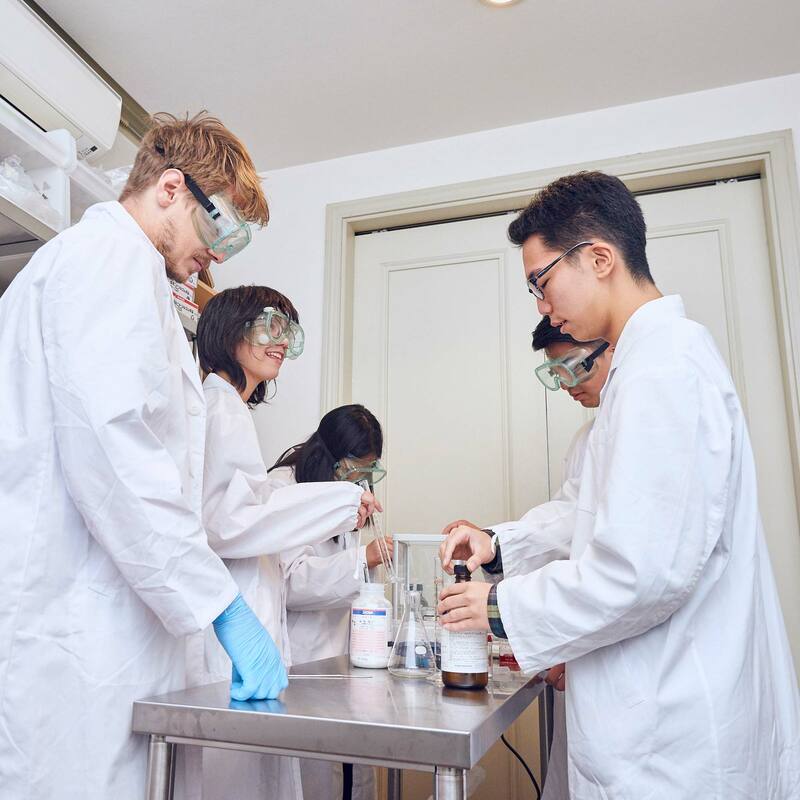 There is much to explore around our conveniently located campus in central Tokyo, and we here at KAIS do our best to take advantage of every opportunity Tokyo provides. We coordinate with Rustic Pathways to provide our students with unique cultural immersion and service experiences in different countries around Asia. Volunteer and travel experiences have the power to positively shape the lives of our students while also benefiting the communities in which we work.These trips help our students gain a deeper understanding of the history, culture and challenges facing some of our neighboring countries. They also have the opportunity to learn new skills, make a positive impact on a community, and develop meaningful relationships that push the boundaries of their daily lives. The time we spend together is purposeful, which is why we choose to punctuate each school year with a unique travel experience rather than an exam and locker cleaning. Celebrating our year together in a fun and meaningful way exemplifies the essence of KAIS International School: school can and should be an enjoyable experience. After working hard for an entire year, students and teachers are rewarded with an upbeat and memorable last day wherein we travel to a secret location and spend the day engaging in exhilarating activities while reflecting on the year we had together.